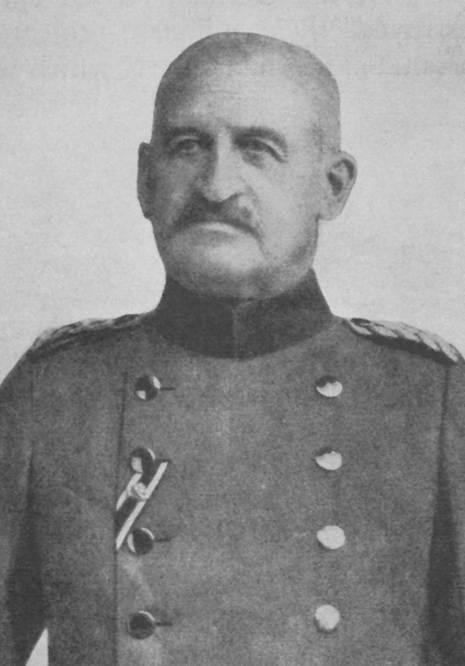 The Second Austrian Army, under General von Linsingen, after traversing three of the Carpathian passes leading into Galicia, fell into a trap on the other side. The Austrians had to descend the bare slopes of the Lysa Gova Mountain, through two defiles, in front of the Ridge of Koziowa, upon which General Ivanoff had posted his army. As they entered these defiles, the Austrian columns were swept by an enfilading fire, which took a dreadful toll of death. In mass formation and at the point of the bayonet, the Austrians, on February 6, 1915 and February 7, 1915, attempted to storm the ridge. 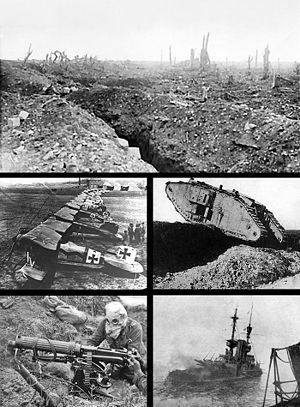 Twenty-two furious bayonet charges were repulsed in a single day, the Austrians falling like leaves in autumn. Only two ways of escape remained open to the Austrians; one by retreating over the passes; the other, by advancing through those two narrow defiles leading into the plains below. So long as the Russians held the Ridge of Koziowa, it would have been slaughter to attempt to crowd a huge army through these narrow defiles. For an entire month this terrible battle raged, but the Austrians failed to drive the Russians from the ridge. Meanwhile, due to the failure of this Austrian army to break through and come to its assistance, the great fortress of Lemberg had fallen. But the Austrians held most of the Carpathian passes.